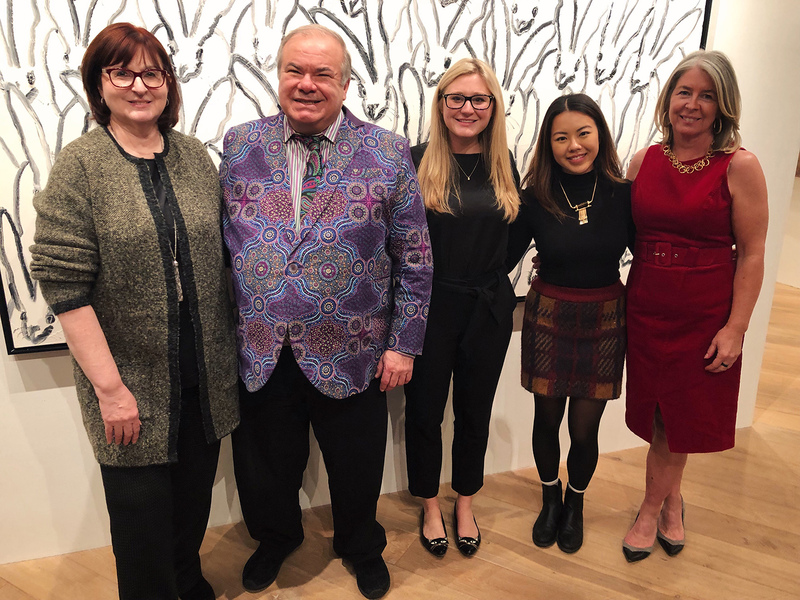 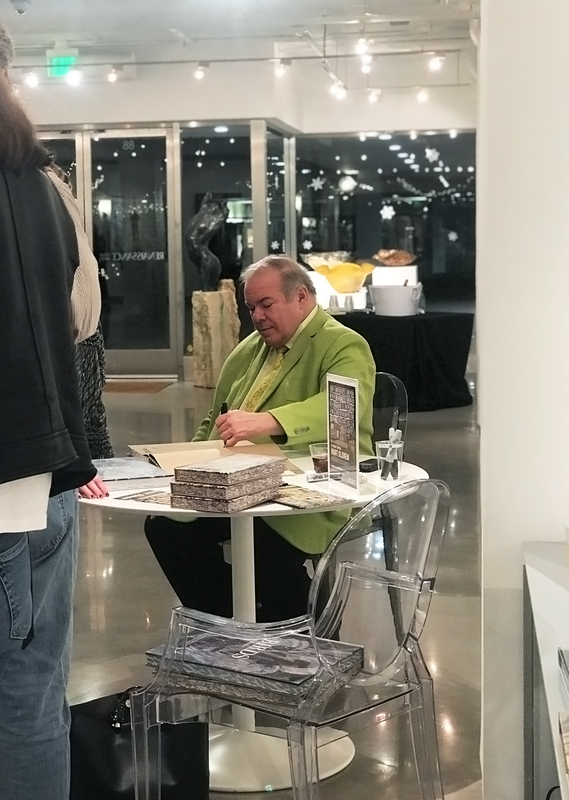 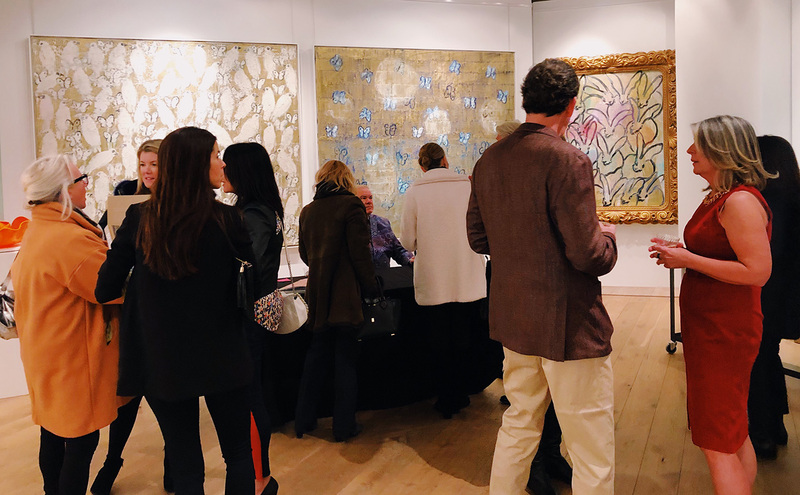 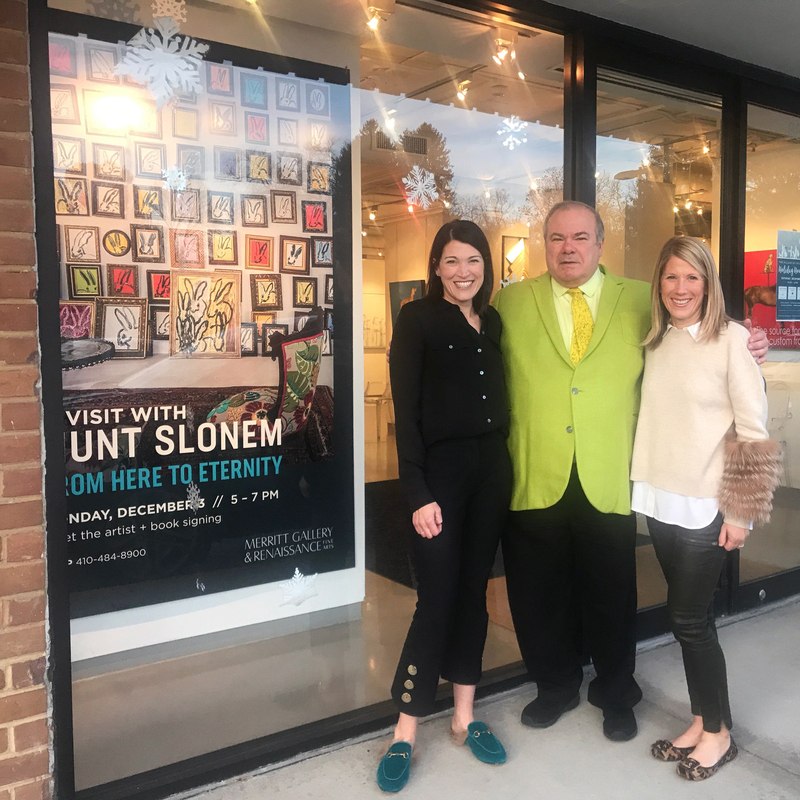 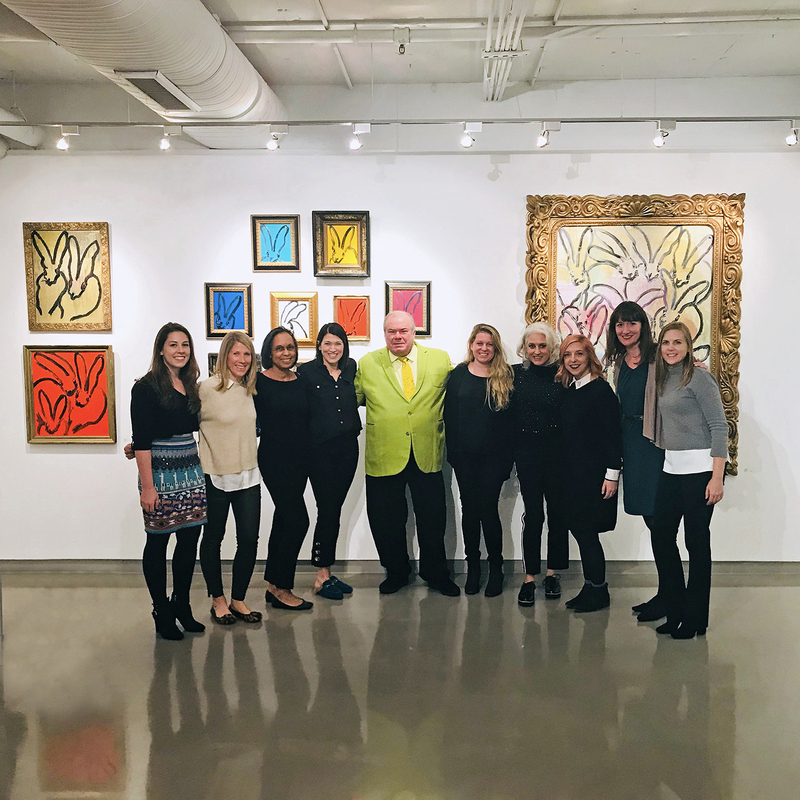 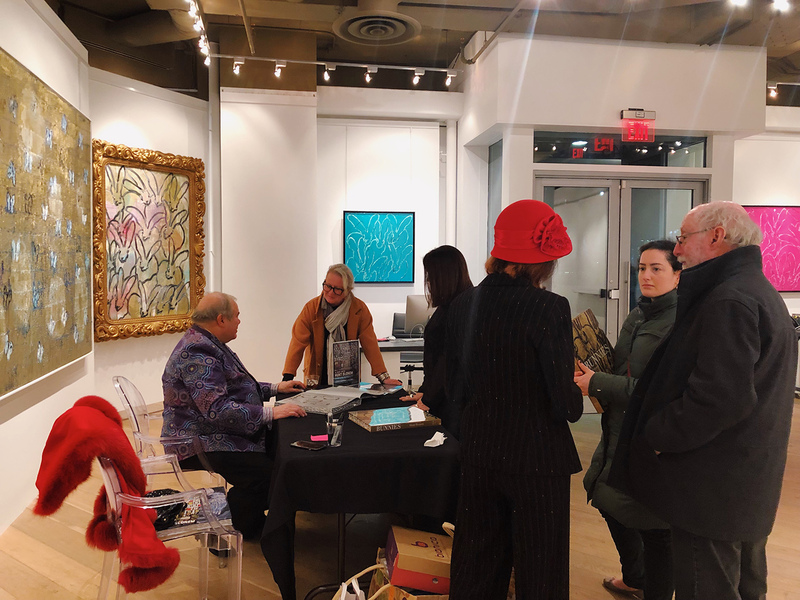 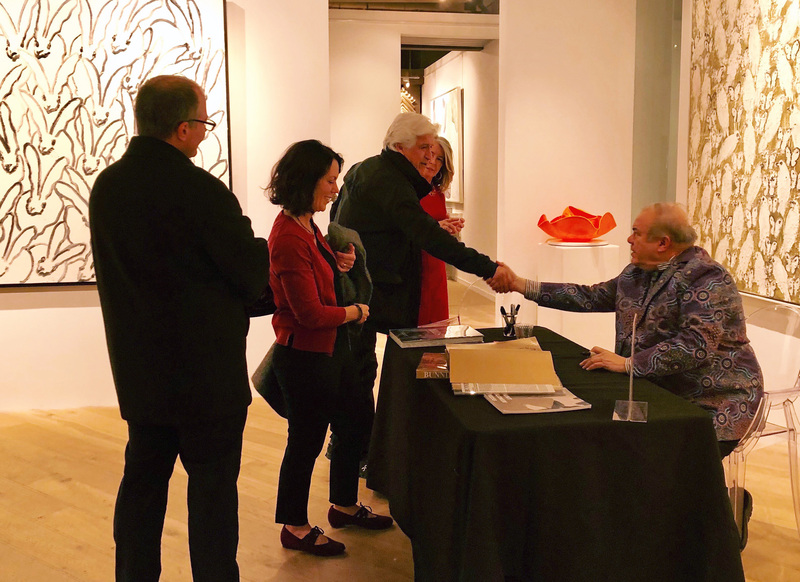 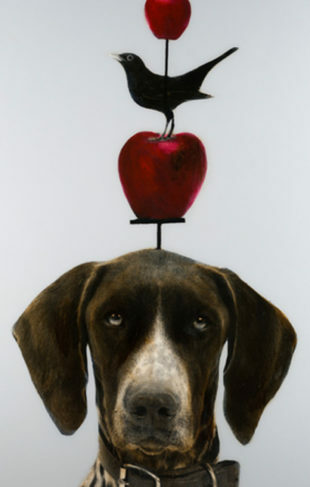 This week, our galleries in Baltimore and Chevy Chase were excited to host artist Hunt Slonem. 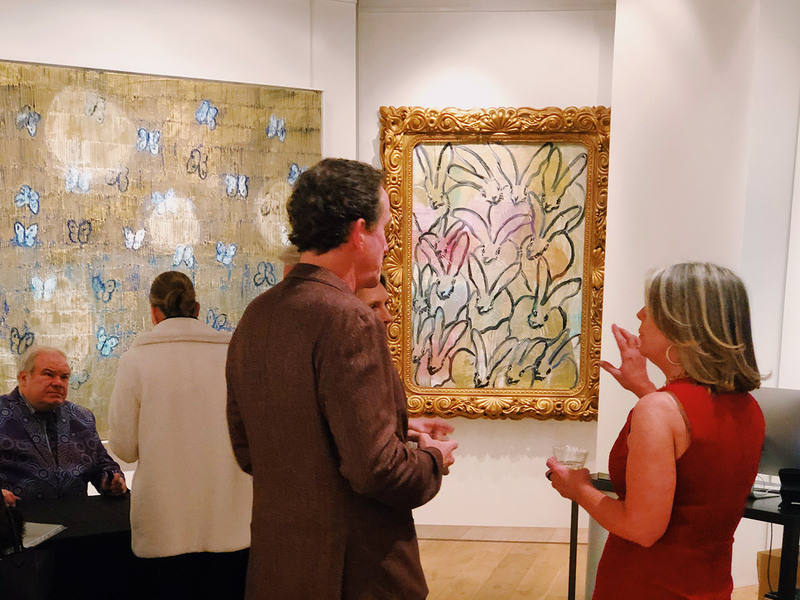 A variety of Slonem’s iconic paintings of bunnies and birds were on display in the galleries. 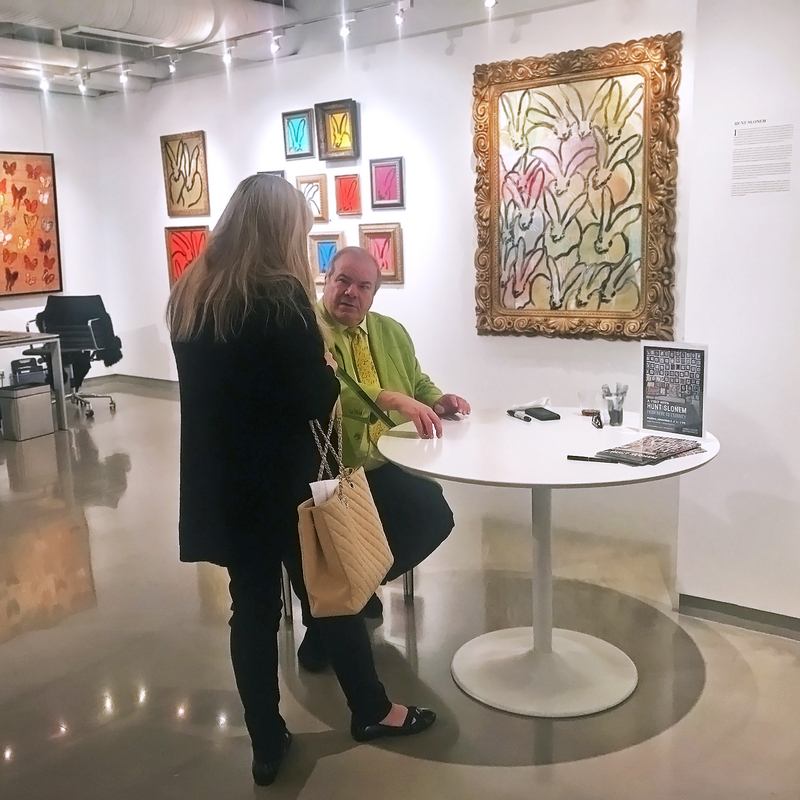 Admirers of Slonem’s whimsical neo-expressionist works had the opportunity to chat with the artist. 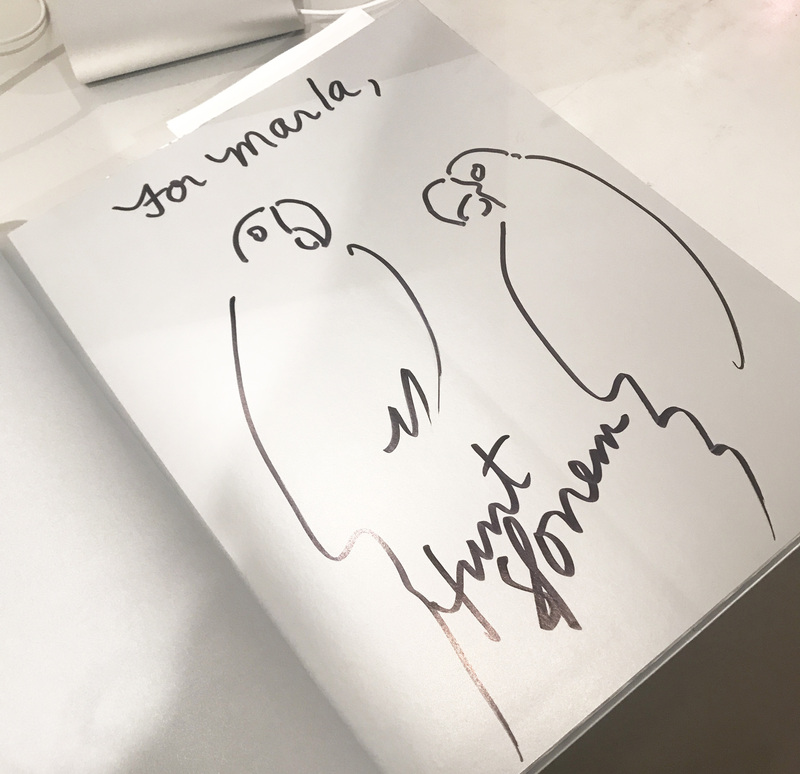 Slonem also signed copies of his hardcover fine art books, each with a personalized illustration. 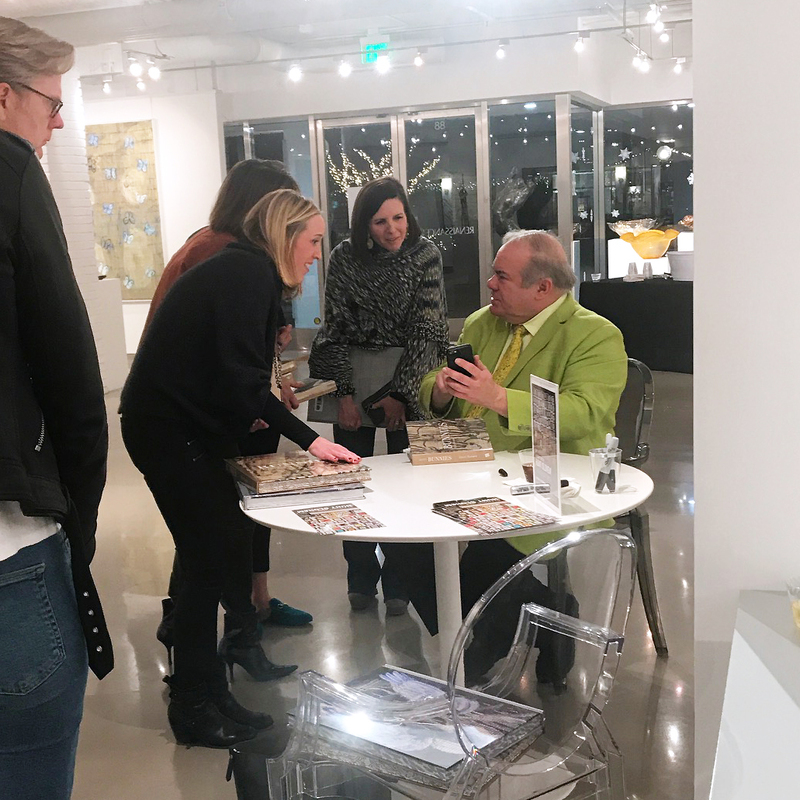 Many thanks to Hunt Slonem, and to everyone who came out to the events!